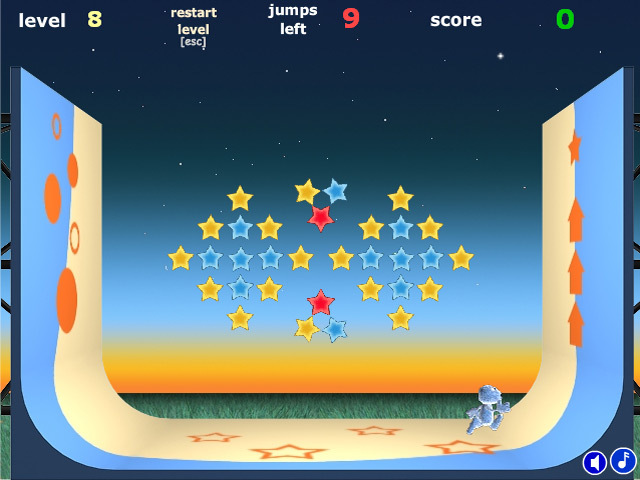 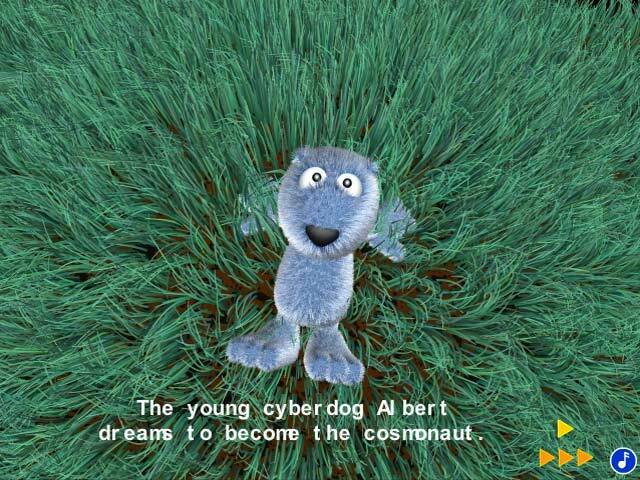 Help Albert the cyberdog become a full-fledged cosmonaut by helping him collect all the stars on a gravitational ramp!Help Albert the dog become a cosmonaut!Help Albert the Dog become a full-fledged cosmonaut by having him collect all the stars on an experimental gravitational ramp! 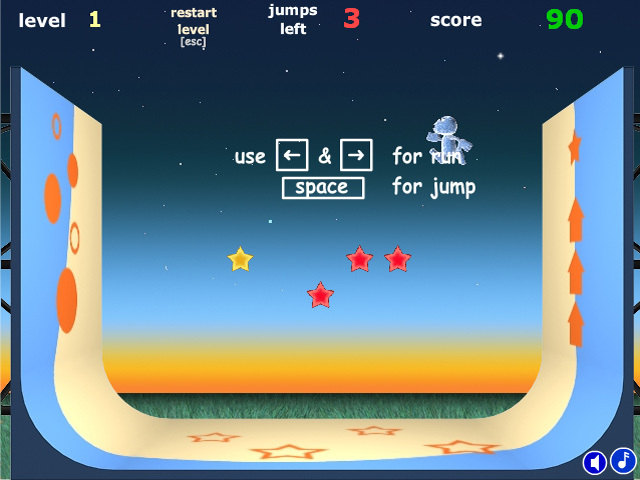 Time your jumps just right to earn bonus points and move on to the next challenging level. 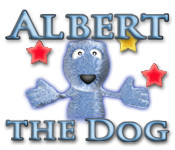 Can you pass this difficult final test and make Albert’s space dreams come true?